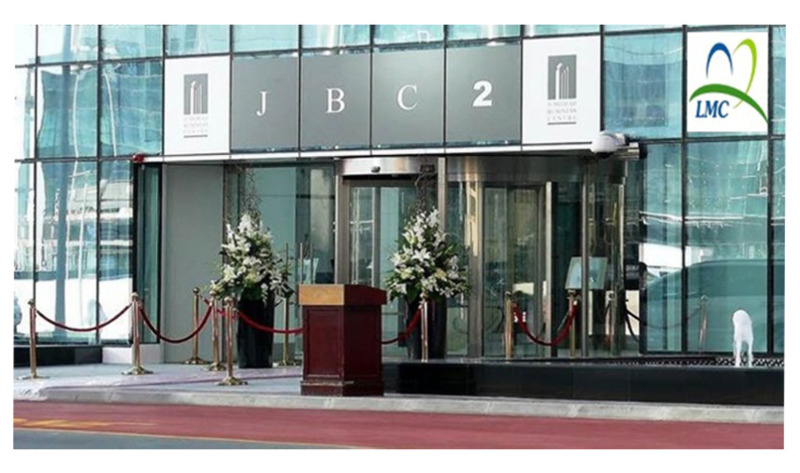 Jumeirah Business Centre 2 (JBC 2) is located at the entrance of the Community. 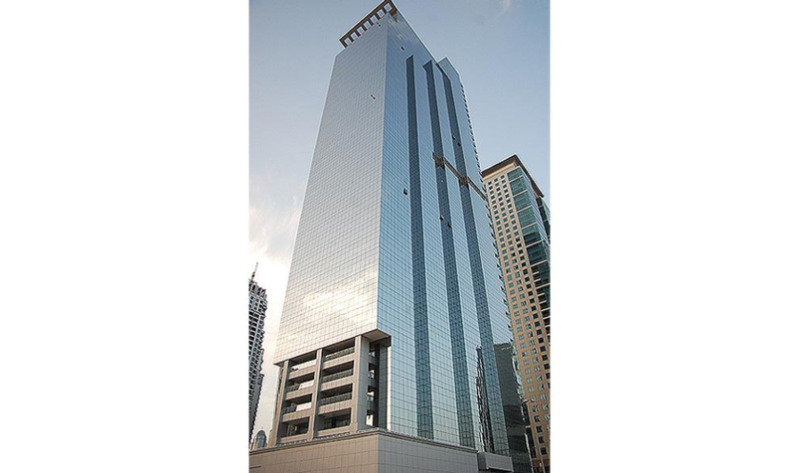 This 39 storey commercial tower is home to some of the most renowned local and international businesses. 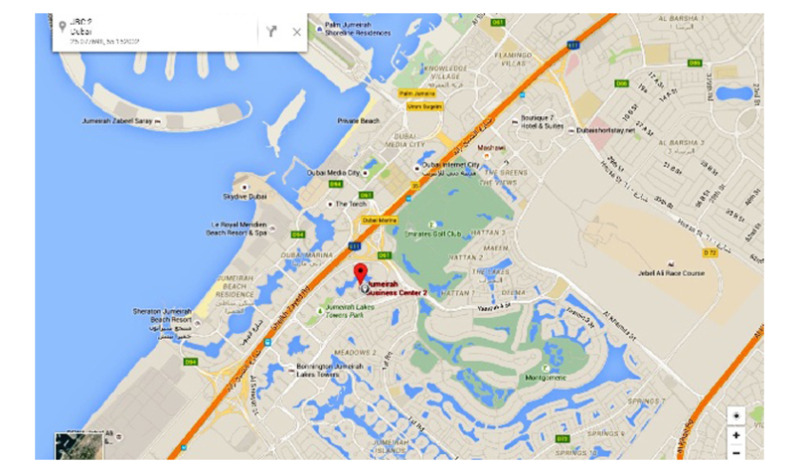 Some of Dubai’s most iconic landmarks, such as Burj Al Arab and Palm Jumeirah are in the vicinity. 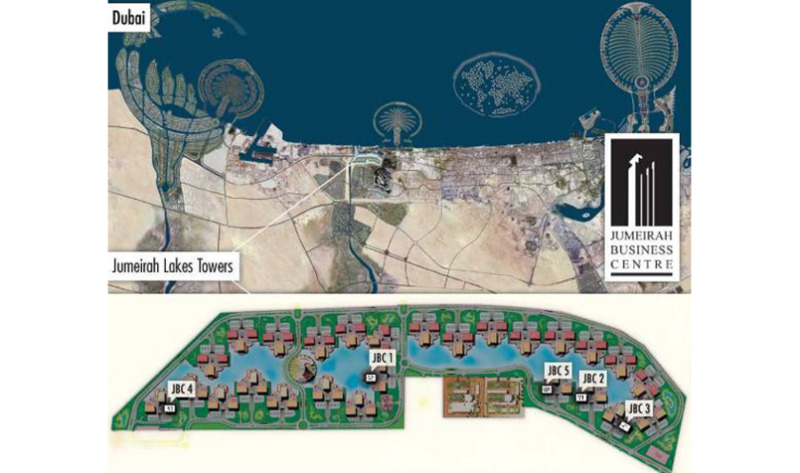 The views from JBC 2 include the Emirates Hills residential community and world class golf courses such as the Montgomerie and Emirates. 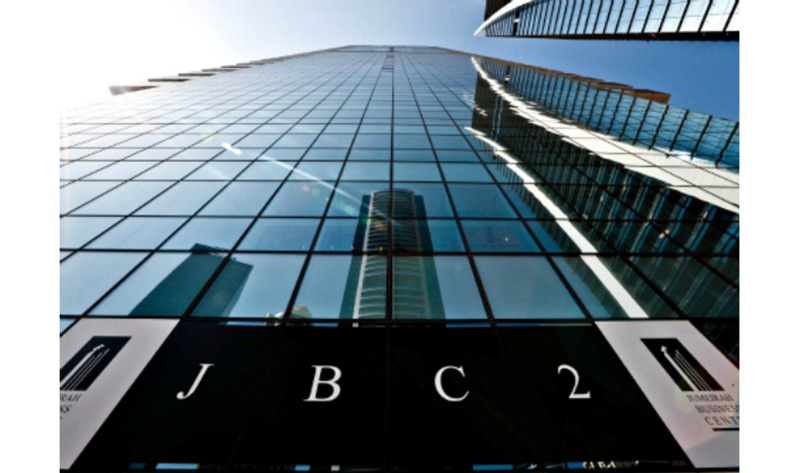 JBC 2 has convenient access to the Sheikh Zayed road so you're in close proximity to other major business hubs such as Dubai Internet City and Dubai Media City. 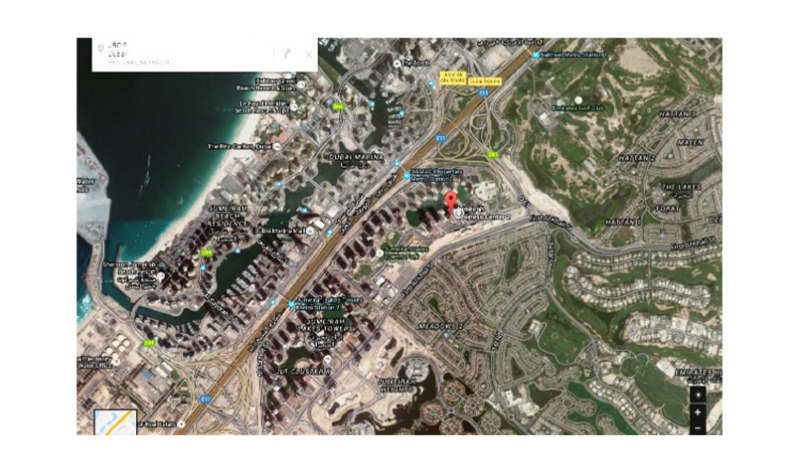 With Abu Dhabi only 40 minutes away.